The new Ignis, Suzuki’s new compact crossover offering stylishness and utility, will make its European premiere next month at the 2016 Paris Mondial de l’Automobile. 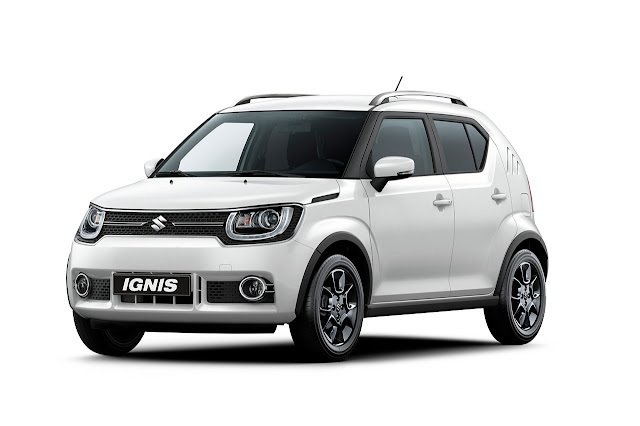 Suzuki’s styling design heritage nurtured in a long history of compact car manufacturing has been passed down and some attributes are brought to life in the Ignis. 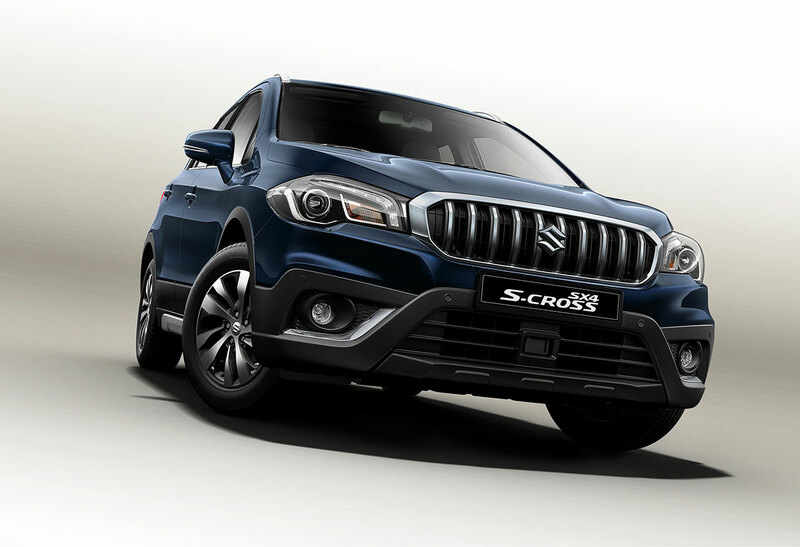 The minimal exterior design looks fresh but undoubtedly Suzuki which makes the model purely iconic. The new Ignis will go on sale in the UK and Europe in January 2017.